We can’t help it, full lashes matter just as much as perfectly filled-in brows. So we’re sharing with you a simple makeup trick that could change the way you do your eyes FOREVER. 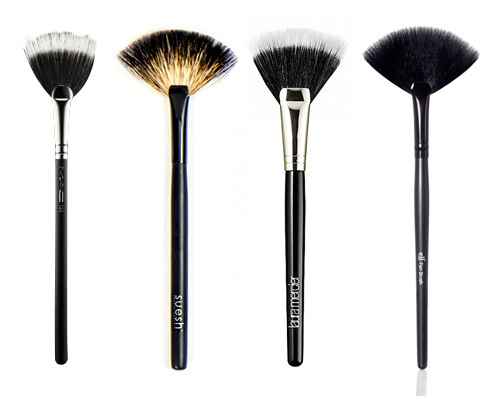 Take a fan brush—preferably a synthetic-haired one—and sweep it over your mascara wand so it picks up some product. Then wiggle the fan brush up, starting from the root of your lashes to give them a extra lift and volume. Doing this trick will separate your lashes and make your eyes pop. 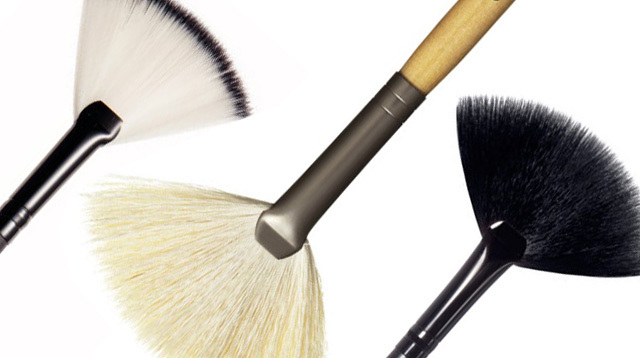 Do you have makeup hacks you want to share with us? Let us know by commenting below!